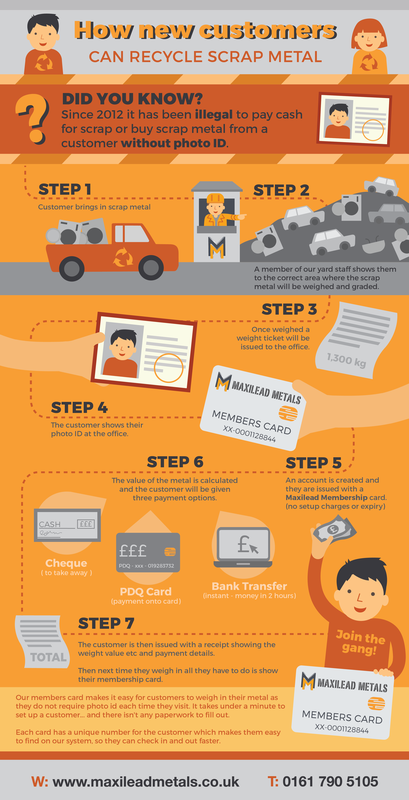 Home > News > Uncategorized > Recycling your old car batteries – all you need to know! Recycling your old car batteries – all you need to know! Remember, car batteries contain 2-3 litres of battery acid, plus lead, both of which are highly toxic. Battery acid can cause blindness if it gets into the eye area, and lead can cause lead poisoning if ingested. These toxic materials can, however, be recycled into new products, and car batteries have been known to be recycled into everything from plant pots to new batteries. Used batteries contain hazardous materials that can be extremely harmful to the environment, so it’s extra dangerous (and illegal!) to just dump these in the countryside. 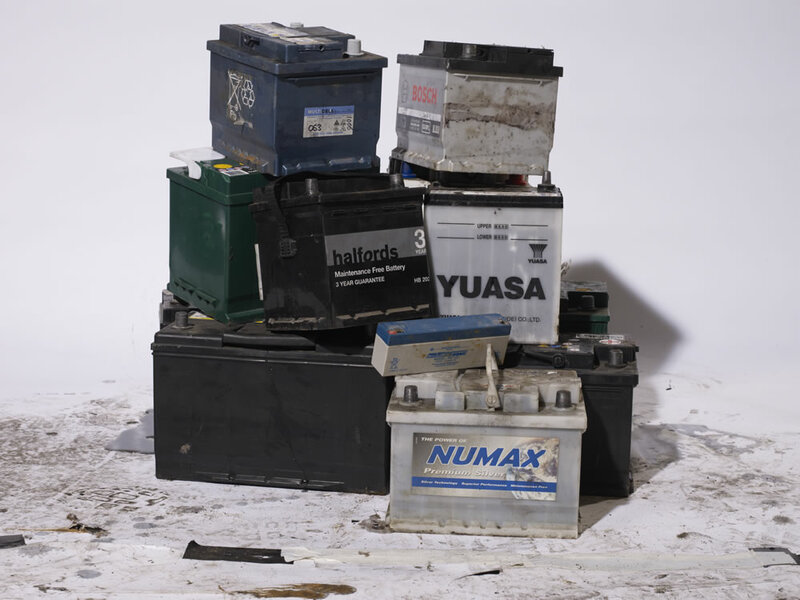 Old car batteries should always be disposed of appropriately through recycling programs. They also can’t be sent to landfill sites without going through a long cleanup process, so the most efficient way to dispose of them is to have them recycled. 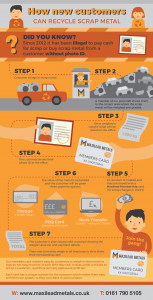 By recycling your car batteries with us, here at Maxilead Metals you won’t be just helping the environment but you will receive money for them too! The price of scrap lead batteries is actually on a 3 year high and we would currently be paying £630 per tonne / 63p pkg. That makes the average battery worth around £5.00! It is really easy to scrap your old batteries or any other metal with us! Always disconnect your battery before inspecting or moving it, and disconnect the negative cable first. Keep the battery upright at all times. Be careful when lifting and carrying your battery, as they can be heavy. If you don’t think you will be able to carry it alone, get help rather than attempting it. It hurts if they drop on your foot! If your battery has any leaks or dents, do not try and move it. Consult a professional mechanic instead. 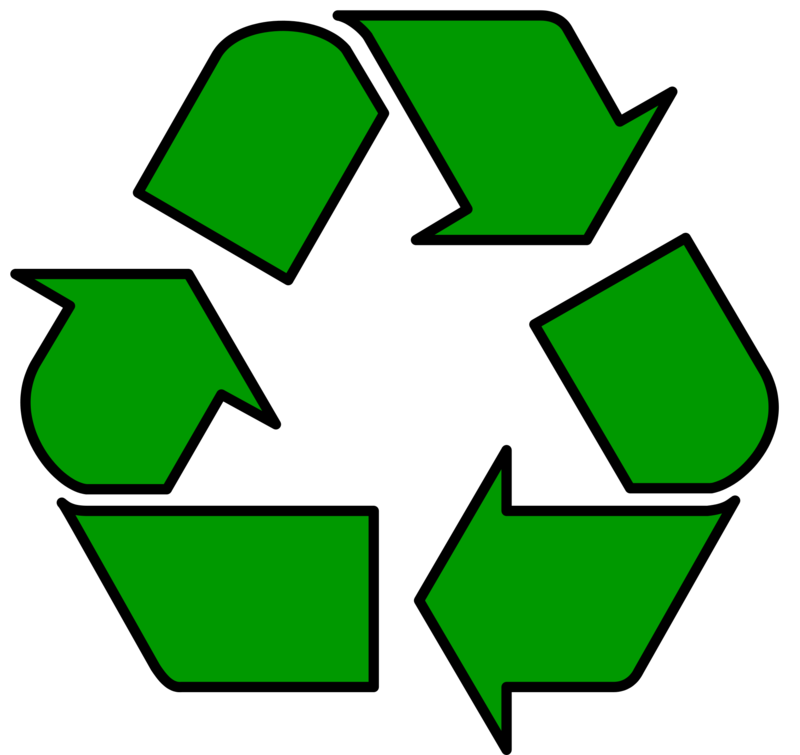 If you have any questions about recycling your car battery, we can help! Contact us for more details.